Today's Home Office-related media coverage focuses on a report on police efficiency. 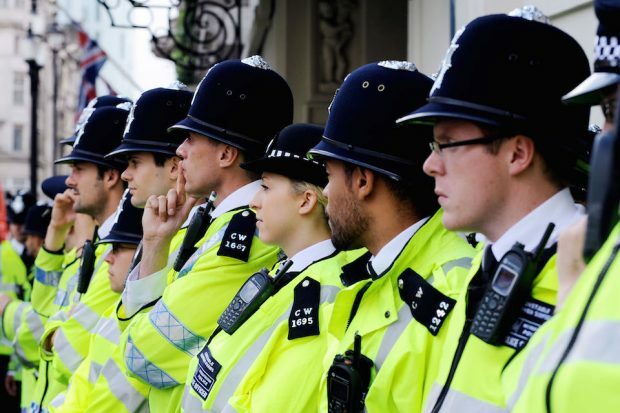 There is widespread media coverage of the Her Majesty’s Inspectorate of Constabulary and Fire & Rescue Services (HMICFRS) Efficiency Report on police forces in England and Wales. Coverage includes articles in the Telegraph and Guardian and the story has also run on BBC Radio 4’s Today programme. Much of the coverage has focused on HMICFRS’ finding that forces are not responding to low priority crimes, including violent offences and criminal damage, or leaving them unresolved, as 999 and 101 control rooms experience a rise in demand. HMCFRS also highlights budget pressures, the coverage notes. Speaking to the BBC, HMI Mike Cunningham, who led the review, said the Inspectorate was urging and encouraging forces to be more ambitious and innovative when planning for change. A statement by the Policing Minister can be found below. HMICFRS's report identifies vitally important areas where PCCs and chief constables should be more ambitious and improve efficiency across forces, especially around digital and workforce reform, and the public rightly expect the police to adapt and transform for the future. The Government recognises that demand on the police is changing and we are sensitive to the pressures they face. That is why I am leading a review of demand and resilience, as well as assessing how forces can improve efficiency, increase productivity and make prudent use of over £1.6 billion of financial reserves.